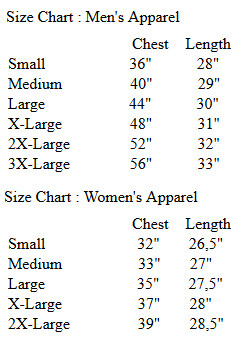 The Paypal forms include shipping and handling in the total cost. All prices are shown in GBP. Paypal will automatically convert the price into your local currency. The 2019 tour-shirt has the Last Orders bottle-top starburst logo on the front and the UK/European tourdates on the back. Available in M - L - XL - XXL. Currently available in Large only. 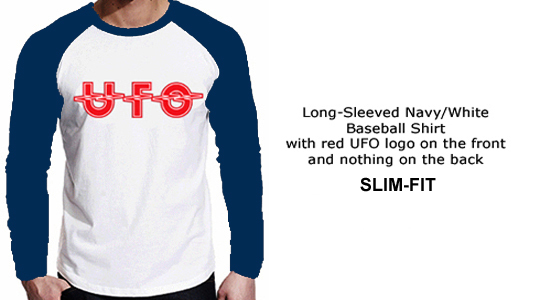 This slimfit long-sleeved baseball shirt (below) has the classic red logo on the front, and nothing on the back - £25 + p&p. Currently available only in XL. If you are between sizes, please order the next size up, as the slimfit design does tend to be quite snug across the shoulders and sleeves. 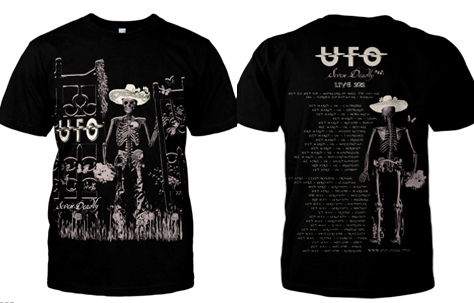 Here (below) are some of the shirts remaining from previous tours. There are very few of these left. 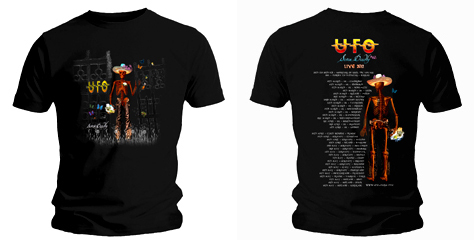 This shirt from the 2017 summer tour has the design on the front, and the England/Europe 2017 tourdates on the back - now available in Small and Medium only. £10 + p&p for sizes Small and Medium. 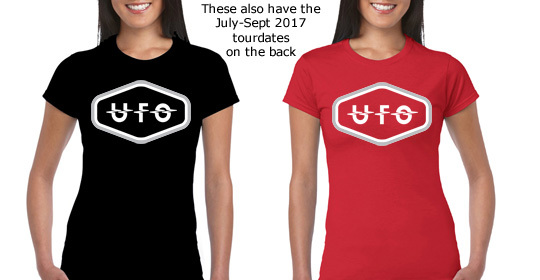 This ladies' top (below) has the design on the front, and the England/Europe 2017 tourdates on the back - available now in Small Red only. Contents not included... sorry! ONLY TWO LEFT - BOTH SMALL, BOTH RED.